Permits to buy handguns in North Carolina can be obtained from the County Sheriff (or, in 10 counties, the Clerk of Superior Court). 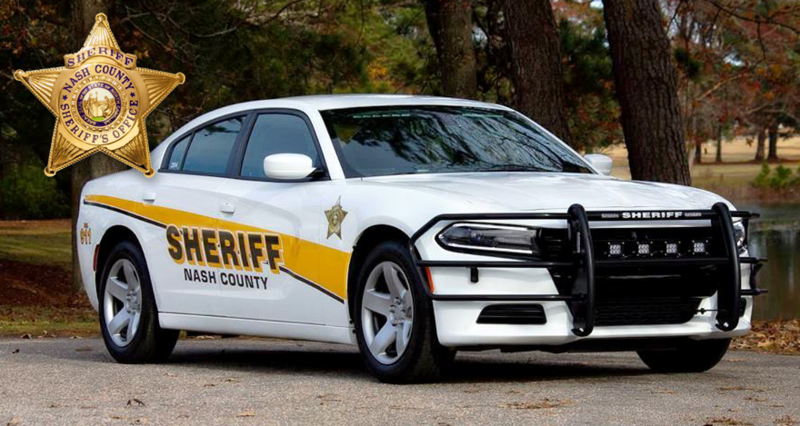 In Nash County it is the Sheriff's Office. The Cost is $5.00 and is NON-REFUNDABLE even if your application is denied. Gun purchase permit applications must be completed online and will be processed on normal business days (Monday-Friday 8:00 AM-4:00 PM). Click the "Let's get Started" button to apply for a permit. Please note that applications are typically processed within 7 - 10 business days. Please note that as part of the application process, you will authorize the Nash County Clerk of Superior Court to inform the Sheriff of Nash County whether or not the clerks’ records contain the record of any involuntary mental commitment proceeding under Article 5 of Chapter 122C of the General Statutes in which you have been named as a respondent. The purpose of this release is to enable the Sheriff to determine your qualification and competence to purchase and handle a handgun. The Nash County Sheriff’s department offers this online service as a convenience to the community. In addition to the per permit fee of $5, the system will charge a per transaction fee for the convenience of applying and paying for your permits online. The convenience fee is not collected by the Sheriff. This fee is paid to the company that provides this order, payment and processing system to the public. You do have the option of applying and paying via cash in person at the Sheriff’s office. By doing so, you will not be charged the convenience fee. The total fee is non-refundable.